“I’m drawing on the urgency of the moment,” reflects Grant-Lee Phillips. 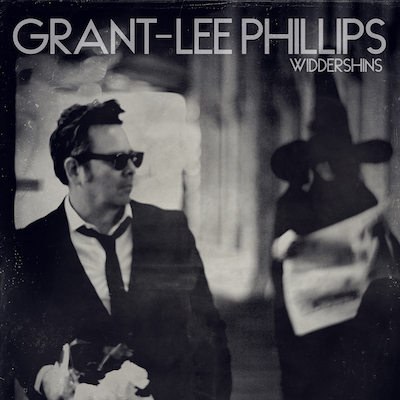 “The things that eat away in the late hours…” That urgency inspired the headlong rush of Widdershins, in which Grant-Lee Phillips invests the insight, nuance, and wit that has distinguished his songcraft over the past three decades in a riveting dissection of today’s fraught social landscape. Beneath the moment’s tumultuous veneer, Phillips uncovers resonances spanning centuries – patterns echoing from the present day to the distant past.